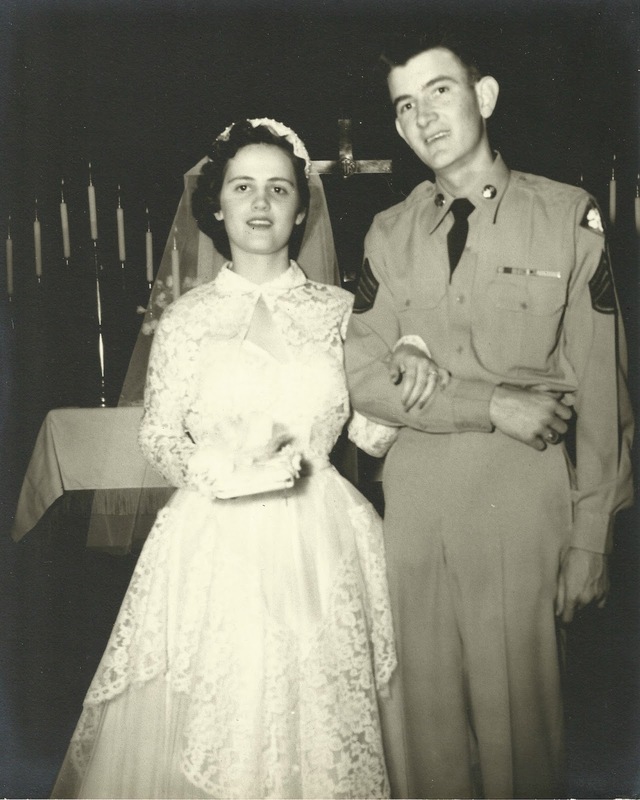 I wanted to put up a short post honoring my favorite veteran - my dad. Dad retired as a major in the US Army. He served during both the Korean and the Viet Nam wars. This is a picture of my parents at their wedding. They are both gone now, and I miss them every day. Thanks for your service, Dad, and thanks for supporting him while he served, Mom. I love you both.